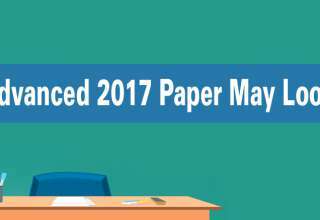 Central Board of Secondary Education (CBSE) announced online version of the New Joint Entrance Examination (JEE) to be held between 8 April 2012 and 25 April 2012. 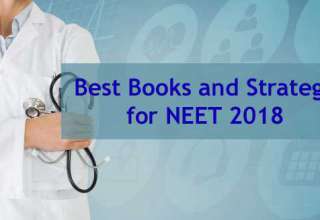 The exact dates of Online JEE Exam 2012 will be declared later. The Offline JEE Exam 2013 will be held on 7 April 2013. 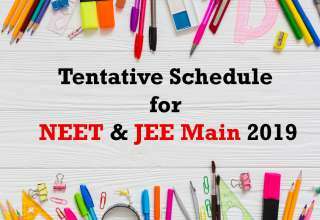 The Joint Entrance Examination will be taken in two parts comprising JEE Main and JEE Advanced. 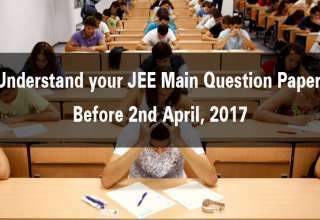 Every candidate can appear for JEE (Main) but JEE (Advanced) is a gateway exam for getting into IITs. 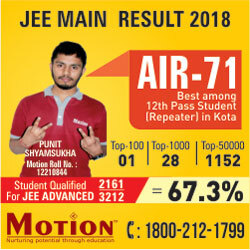 The top 150,000 candidates of JEE (Main) would be eligible to be appear for JEE (Advanced). 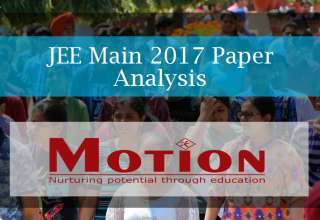 The merit ranking of the candidates in JEE (advanced) will be solely dependent on admission to IITs. 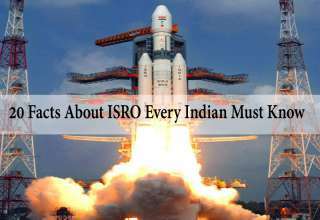 In addition, the students have to be in the top 20 percentile of their respective board exams. 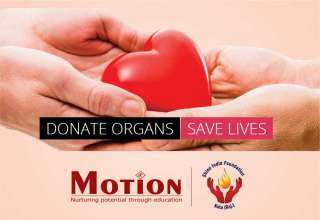 For getting admission to NITs and IIITs, 40 per cent weightage to be given to school board marks in class XII and 60 per cent to JEE (Main).